Creative Catering Ltd is Kilkenny's and the Southeast's longest established outdoor caterer, wedding caterer and event catering company. 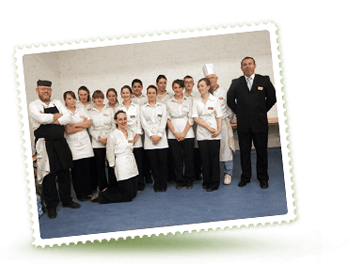 Creative Catering Ltd was founded in 1990 by Eamon Blake and Trish Finegan. With 25 years in business behind us this year and with over 65 years combined catering experience in both kitchen and service, we make a great team. Creative Catering specialise in wedding catering, corporate catering, catering for special family occasions (such as communions and confirmations) as well as small intimate dinner parties.